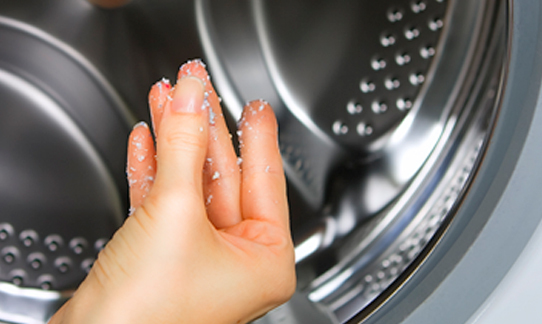 Lint build-up in your dryer vents can cause reduced airflow, which in turn causes overheating. When this happens the high temperature limit safety switch cycles on and off. Most switches weren’t designed to cycle on and off continuously which can cause them to fail. The Consumer Products Safety Commission shows that there are an estimated annual 15,500 fires, 10 deaths, and 310 injuries associated with clothes dryers. copyright 2017.All About Aire .